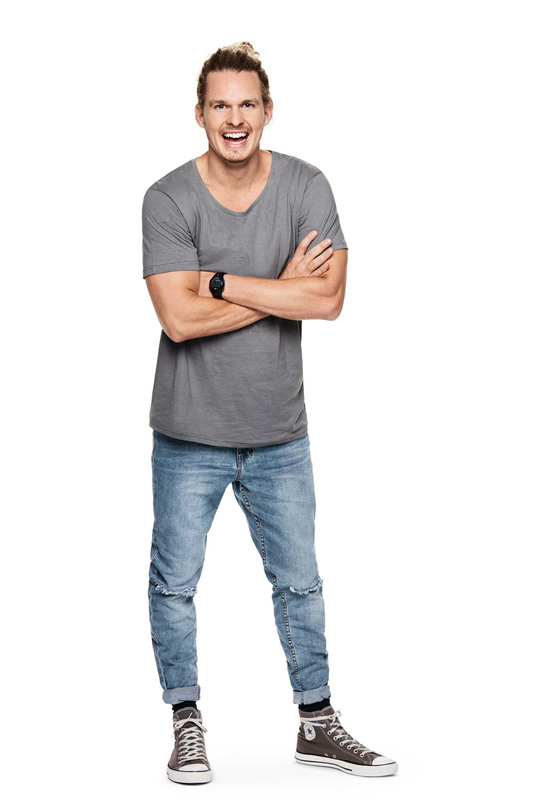 Will & Woody are no strangers to primetime radio and in 2018 the duo have got more Aussies giggling, since taking over the wheel of the National Drive show on the KIIS Network. 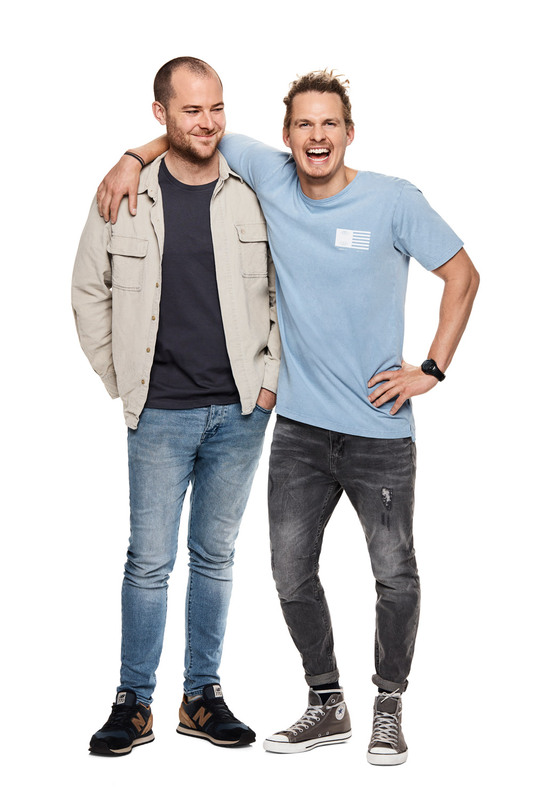 After four fantastic years in Perth, waking up the West Coast with their infectious personalities, Will and Woody are pumped to be hosting KIIS National Drive from their home town, Melbourne. In their debut year going National, Will & Woody have topped the ratings in Sydney and Adelaide Drive. Adding momentum. 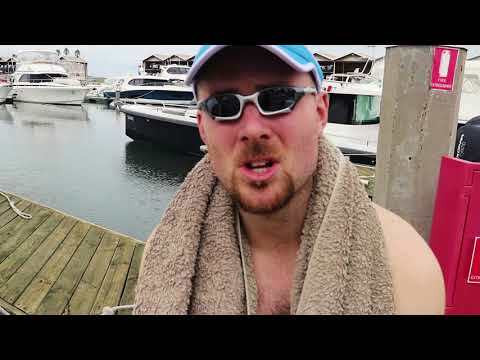 is their growing online fanbase who can’t get enough of the prolific pair’s comedy sketches. 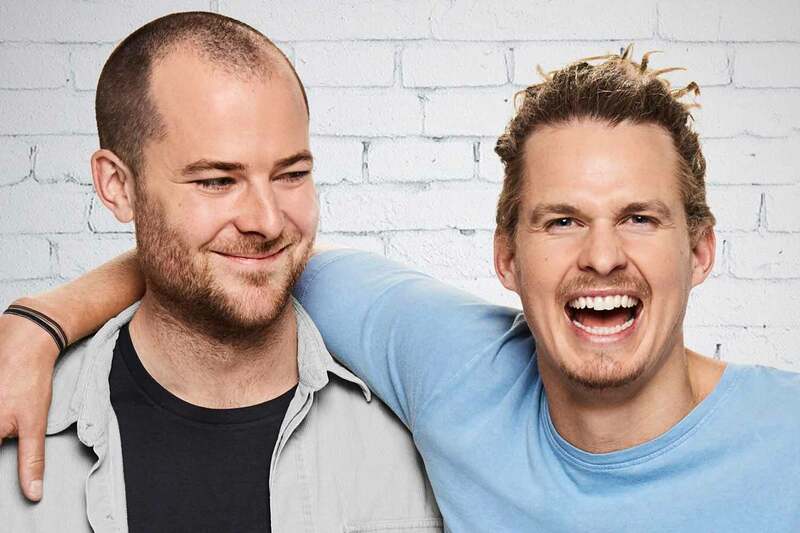 Will and Woody first started broadcasting in 2012 and were heard nationally on 2Day FM weekend breakfast as well as fill-ins across the Hit Network. Along with commercial radio they’ve also had comedic success, regularly performing in several live sketch shows. In 2015, their comedy sketch show “The Naked Truth” was a sell out with rave reviews at both the Perth Fringe Festival and the Melbourne Comedy Festival. 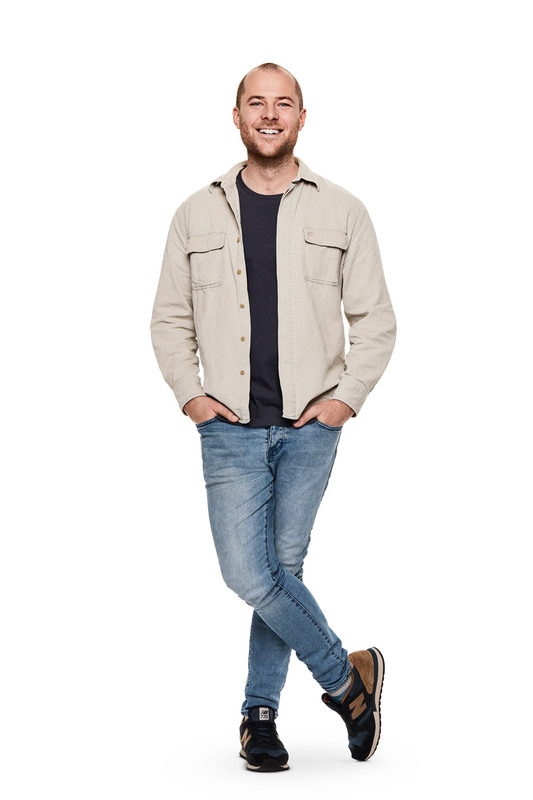 Individually, Will – an Arts/Law graduate – is an accomplished writer who has contributed to many publications including The Age, while Woody has made numerous appearances on The Project and was a RAW comedy State finalist which has led to him appearing in many stand-up comedy gigs throughout the country.